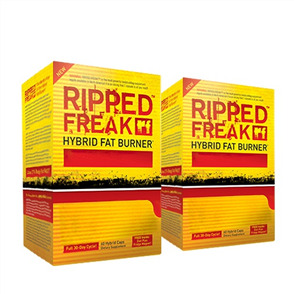 For those wanting serious fat burning results! 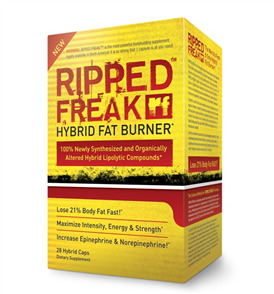 There is a reason why this is one of our best-selling fat burners at Sprint Fit! 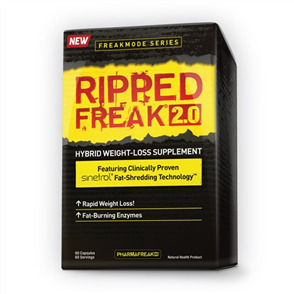 Pharamafreak Ripped Freak thermogenic fat burner is a powerful formula which stimulates fat burning by maximizing levels of the body’s two most powerful fat-burning hormones, epinephrine (adrenaline) and norepinephrine (noradrenaline). Not only does it stimulate a massive increase in epinephrine and norepinephrine release, but it also prevents the breakdown of epinephrine and norepinephrine. The end result is maximum fat-burning capacity in the body. This fat burner can give you an incredible energy boost pre-workout. 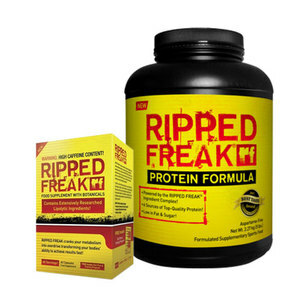 Many athletes and bodybuilders use Ripped Freak to promote strength, power, intensity and endurance. 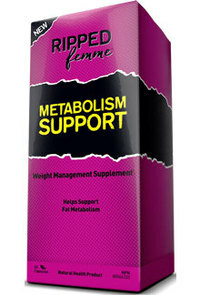 Methyl gallate ester found in the fat burning formula provides a natural time-released effect. 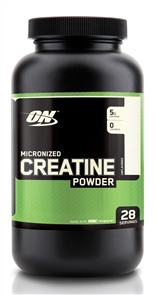 Therefore, users will not experience a ‘crash’ in energy which is common with many other fat burner products. 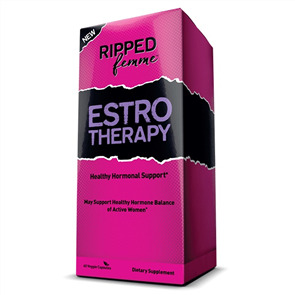 You will feel the effects of this powerful fat burner within minutes and enjoy a steady stream of energy for 8 to 12 hours. 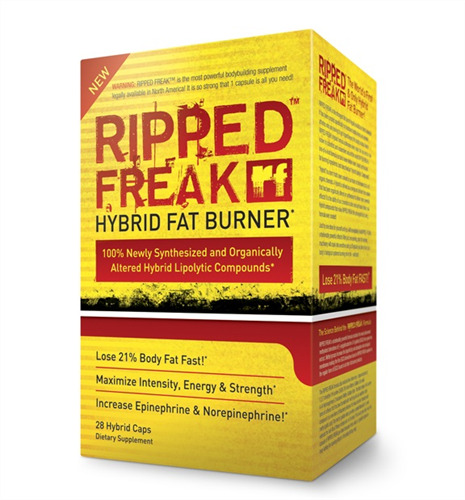 Unlike many other fat burners on the market, this fat burner does not include tiny amounts of several ingredients in its formula. Instead, the creators have critically selected a group of key ingredients, and have included them in very high doses to encourage fat loss. PharmaFreak Technologies Inc. is the first company to introduce "hybrid-drug lipolytic compounds" to the market with the launch of this product. 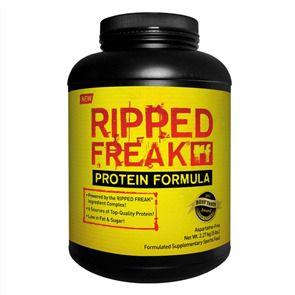 The PharmaFreak R&D team is the first to discover the benefits of using the methyl gallate ester and have combined it with key fat-burning compounds found only in the Ripped Freak formula. Sprint Fit recommends for Weight Management, stack with Sprint Get Ripped For Summer Combo or Balance Liquid L-Carnitine for maximum results. This product has given me an energy boost and improved my energy level have been taking it for a week I feel great. Awesome product for those who want to lose weight and get more energy. Seems to work well, less hungry after taking, although possibly also because of the extra water. Helps with energy before workout. This product definitely lives up to its name. 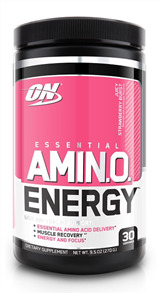 Definitely got that energy boost that lasts all day, even post a morning training session. I can’t take more than one a day and not after midday as the hit keeps me awake! Make sure you drink a lot of water with this product too. Awesome product. 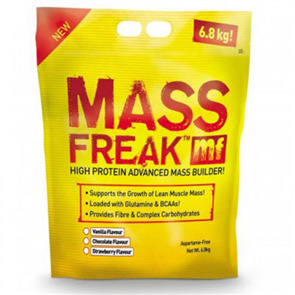 Used 1st day and had loads of energy spared after the gym. Only need one capsule a day so it's pretty good for the price. Really good! Didn't feel sick or have any side effects. 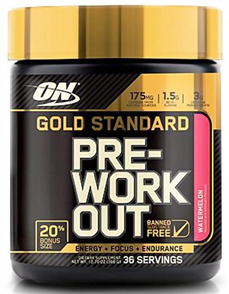 First time trying this fat burner and so far I’m giving it a 4.5 star. Definitely helps when I am feeling low on energy ... At gym I feel like I have a little extra to push through my work out. Works better than I expected. Really happy with it. 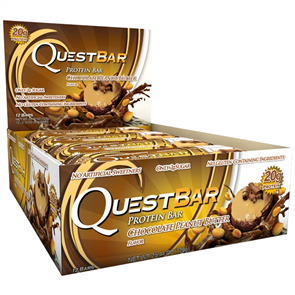 Great product, used it before and have bought again. It's the stuff I use when on the shred!